mark the International Olympic Day on Thursday (June 23). 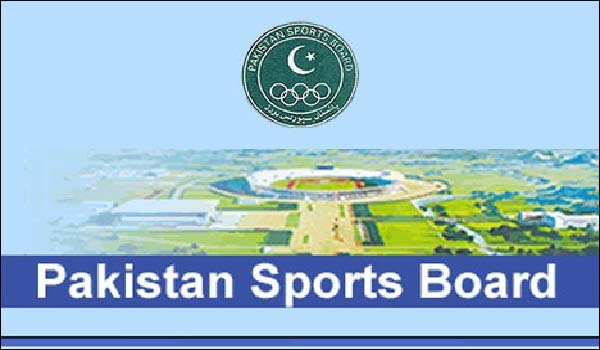 In this connection, a badminton match will be played between Islamabad Olympic and Sindh Olympic at Rodham Hall, a football match between Jinnah Olympic and Islamabad Olympic at Jinnah Stadium and a volleyball match between Khyber Pakhtunkhwa Olympic and Punjab Olympic in Liaquat Gymnasium. The Taekwondo competition will be held in Hamidi Hall. The aim of observing the Olympics Day is to promote participation in sports activities across the globe regardless of age, gender or athletic ability, a PSB statement said on Wednesday.